In the state of Nevada there is a wide variety of bat species that call the state their home. This can be a winter home or a year round residence depending on the type of bat. Bats in the region range from the Western Pipistrelle that only gets to 6 grams large to the Western Mastiff Bat that gets up to 65 grams in weight. That is as heavy as three dollars worth of quarters. With all these different types of bats Nevada bat pest control needs to know what they are dealing with before moving in to do bat removal. The reason for these many different types of bats is the different terrain that can be found in the state. With the deserts and all of the abandoned mines and caves there are plenty of places that these bats can live in. Also under bridges we can find many different bats in the state of Nevada. Because of the lights in Vegas we will also see the winged creatures flying around. Just imagine for a second that you were hunting around for insects. Where do they always seem to be located at? That’s right around the neon lights that glow around the city. Now most species of bats in the world along with the ones in Nevada feed off of insects. Now does it make sense that we would see these creatures inside the city? Also there are many sources of water with fountains and pools that these bats can use for water. This is why bats can try and make it into homes around the city and underneath bridges. Now when this happens it is best to hire a Nevada bat removal specialist. These specialists have been trained to find out where the bats are located in your home and how to remove them. When looking to hire someone to take care of the bats in your home there are a few things to look for. First call a bat pest control company and ask how they get ride of bats, like one way doors do they seal all possible entry points a bat can get in. the bat removal company will have to come out to do a bat inspection of the home to give an accurate estimate for bat removal. Once they are at the house they should check the walls and the attics along with the exterior of the house. Also they should be saying words like bat removal instead of bat extermination when they are referring to bats. These tips will help you make sure to get the bats removed for good. 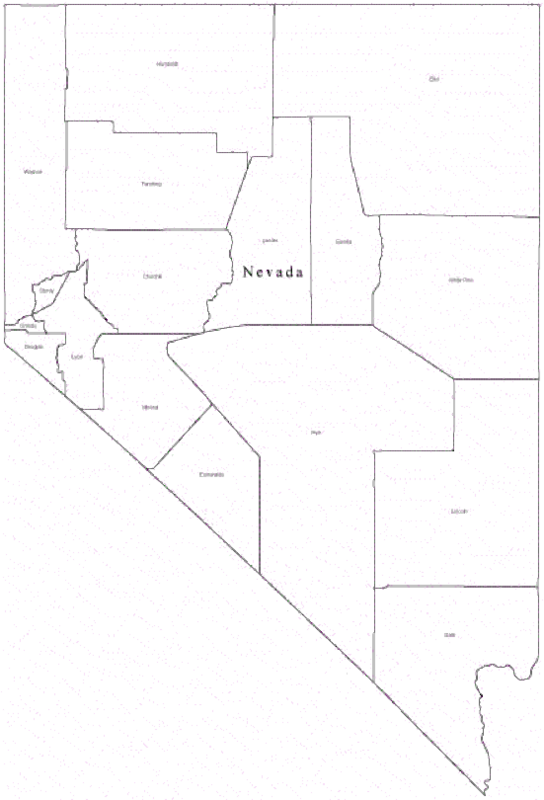 If you are looking for a Nevada Bat Pest Control professional for a Nevada Bat Removal look towards these counties: Churchill county, Clark, Douglas county, Elko, Esmeralda county, Eureka, Humboldt, Lander county, Lincoln, Lyon, Mineral county, Nye, Pershing county, Storey, Washoe, White Pine county. Choose the county that most applies and telephone the closest Nevada bat pest control specialist for your Nevada bat removal. Disclaimer: Our lists of Nevada bat removal and Nevada bat pest control professional are provided by our lists as an open service. The presence or lack of presence on this list doesn't entail as an endorsement by the owner of this referral. VaMoose Varmint highly urges that the landowners carefully examine any bat removal or bat pest control business before engaging in they're services. We have offered data to assist you in obtaining a bat pest control, or bat removal service in your region.